There are still many folks who don't know how to enable Portable Wi-Fi Hotspot on their android smartphone or tablet devices. There is no doubt that it's really an important and useful feature especially for those who have gotten multiple Android Devices. Actually, I wrote this tutorial to explain the way to turn that feature on as it explained simply with the support of photos and tips with each step. You can have an easy access to the internet with multiple devices from just one device connected. 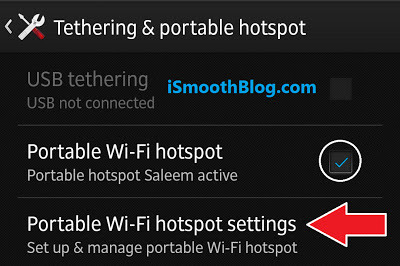 You can benefit from Android Portable Hotspot to tether any device (with no access to the internet) to your android device that has an active Mobile Data Connection and share it over Wi-Fi. 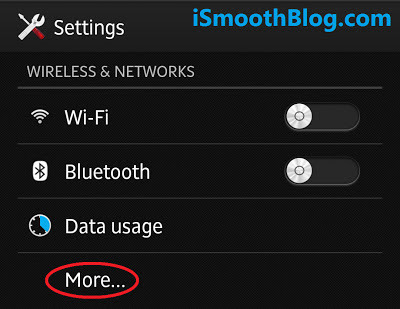 Simply, make sure to open your Android Settings on your smartphone or tablet and follow each step accordingly. Please perform these steps on a device with an active Mobile Data Connection that has to be shared with others. 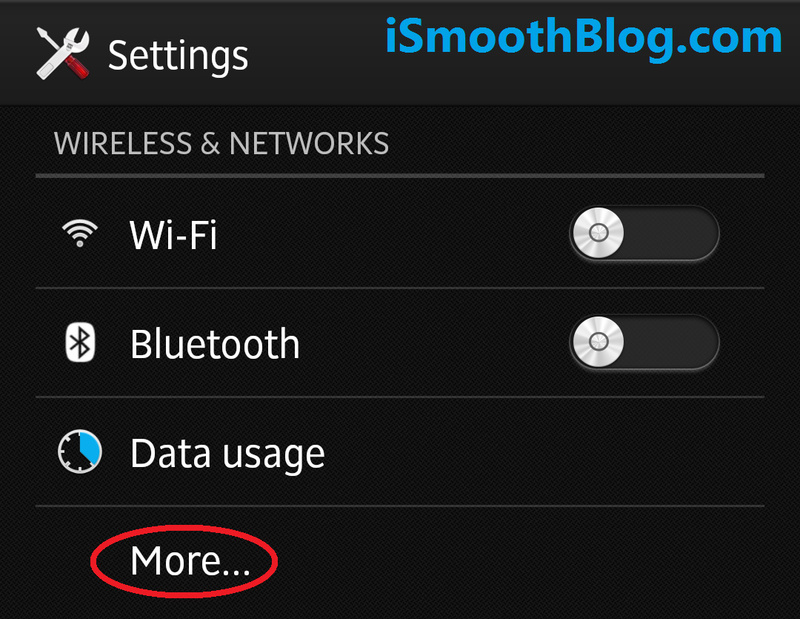 Click on "More" to expand network settings. 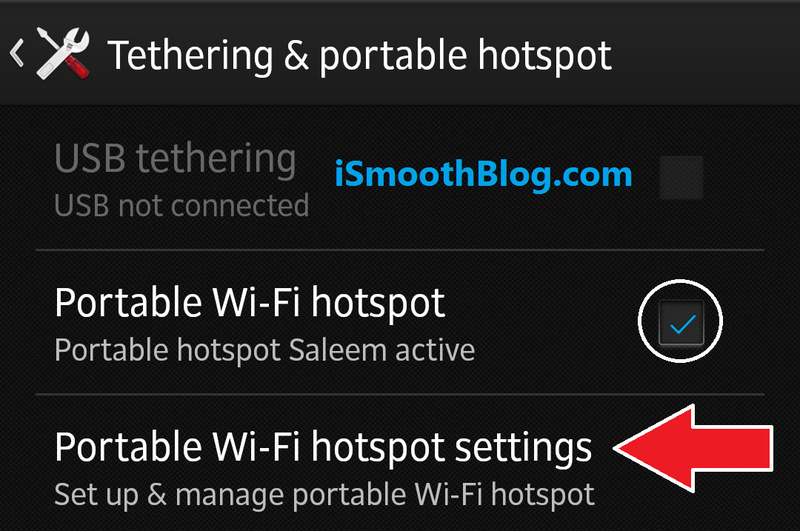 Click on (Tethering & portable hotspot). 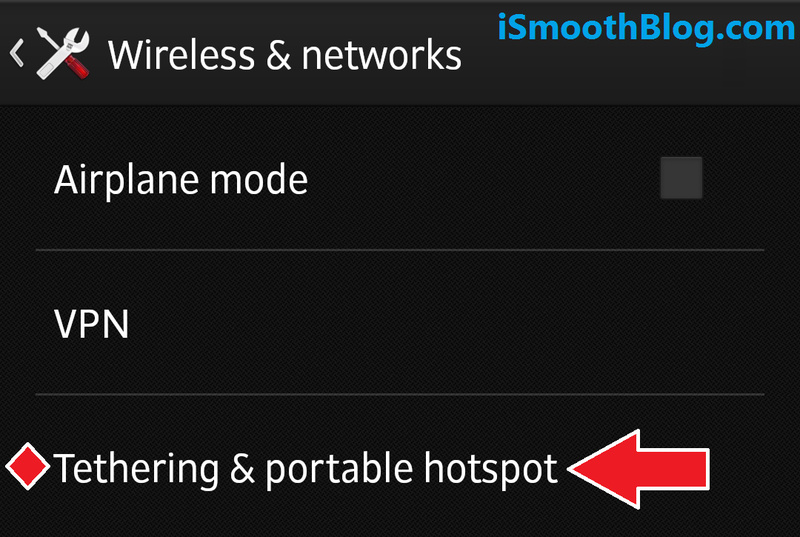 Just tick the square and configure your hotspot. 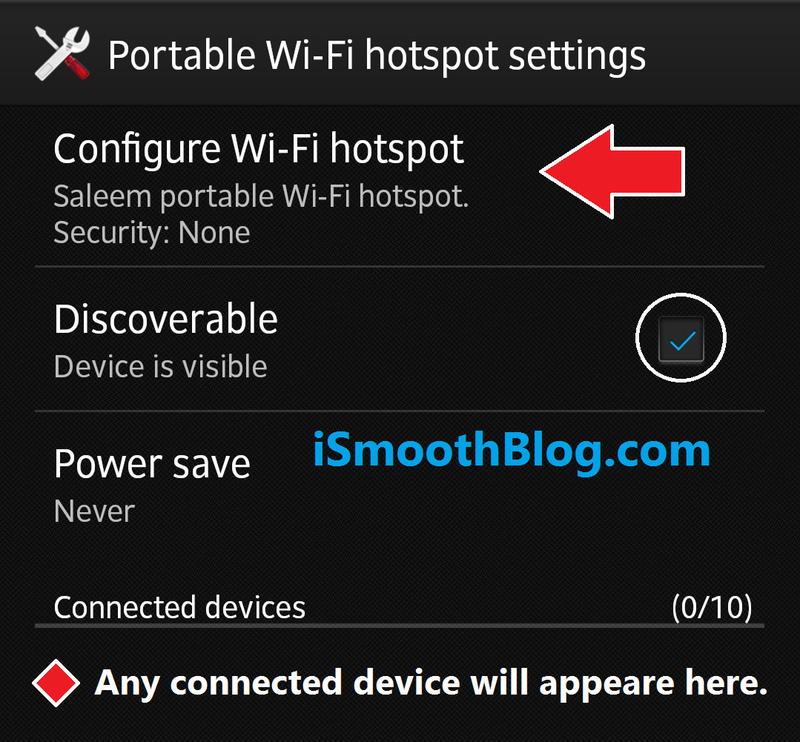 How to Configure Android Portable Wi-Fi Hotspot? As you can see, you can open these settings to configure your Personal Wi-Fi Hotspot through the (Step 3) above that you have followed by clicking on "Portable Wi-Fi Hotspot Settings". 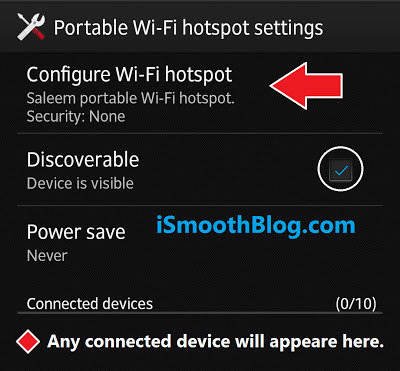 In order to configure your hotspot, you can change the (Network Name) and (Security Password) of your Portable Hotspot by clicking on "Configure Wi-Fi Hotspot". Here you can personalize your Wi-Fi Hotspot. Also, be sure to make your fresh Wireless Network visible to other devices such as laptops, smartphones, tablets or any device that can connect to a network through Wi-Fi by ticking the "Discoverable" square as shown on the picture above. 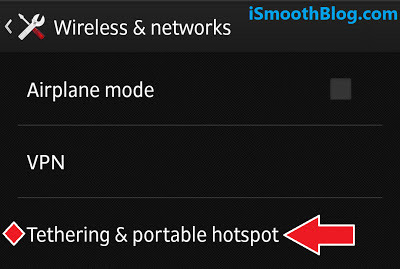 Note: Please note that when any device joins your Android Portable Hotspot, it will appear under the "Connected Devices" tab and there is a limit of only 10 devices to be connected at one time.